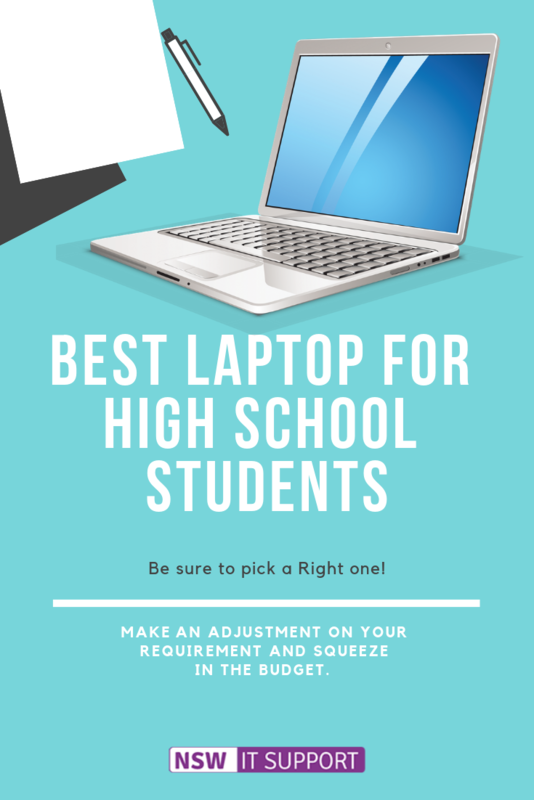 Best Laptop for High School Students! Be sure to pick a Right one! Home >> tips >> Best Laptop for High School Students! Be sure to pick a Right one! 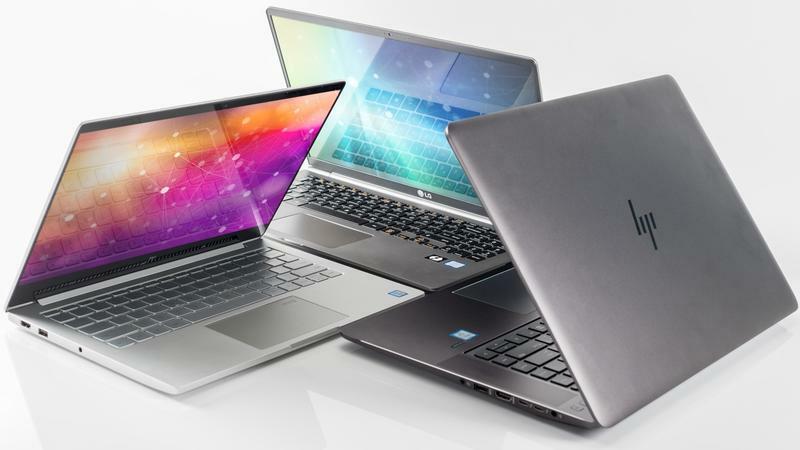 Finding a good laptop with a pocket fit price can be troublesome. At this point in time, you remember your school teachers giving you lectures on “Optimum Utilization of Resources” which is making most of the available fund you have. In fact, you are left with no choice but to make an adjustment on your requirement and squeeze in the budget. You are not alone to suffer in this situation, so what you can do is start hunting in several online shops, stores to tailor your requirements. But before going on a Treasure Hunt you need to identify your basic and pro requirements while you come across any painful situation. AND please forbid yourself from scams on several websites offering you cheap laptops at a whopping price. You can get plenty of modern laptops at the same price with the latest intel eighth generation processor with a screen of 13.3 inches or larger. To ease your hunting, we have taken all the troubles and listed laptops which are best suited for your needs and finance. ACER’s Aspire E 15 model fits in your budget perfectly. 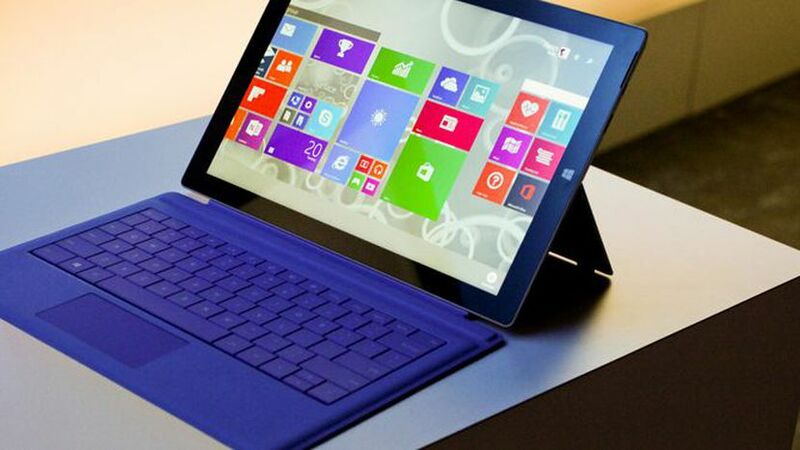 It is available in two versions eight generation i5 processor and eight generation Core i7 chip. Eight generation Intel CPU has GeForce MX150 graphics chip by Nvidia. It has been specifically designed for laptops promising with higher performance experience with Intel’s integrated graphics. The chip can easily handle eSports related games at 60 frames per second using 1,920 x 1,080 resolution. GPU is very much beneficial for 3D animation, graphics designing, CAD design and many more. It has a system memory of 8GB and a CPU of 256 GB SSD with DVD writer. Other features include SD card reader, a handful of USB ports, wireless and wired network with two video outputs. The laptop is not ultra-thin suitable to carry everywhere unless they themselves decide to stuff it in their bag pack. It weighs 0.94 inches thick and 1.19 inches at back. 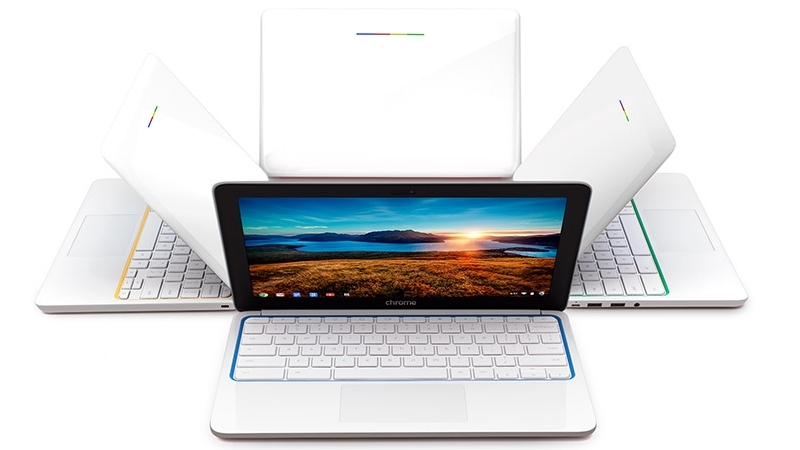 A perfectly designed Chrome OS laptop for those willing to skip Mac and Windows. The HP Chrome 11 is powerful and has a battery life of 9 hrs. It has an internal memory of 2GB RAM and 100 GB google storage drive which is sufficient for the high schoolers. 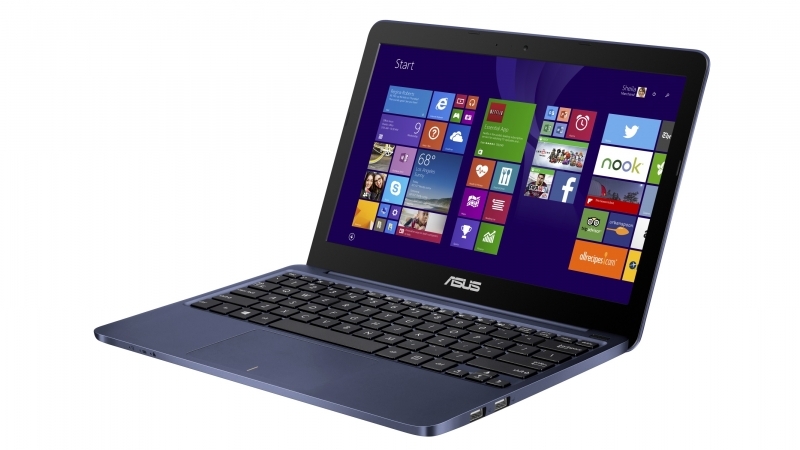 A modern netbook concept with 8.1 Window version, ASUS EeeBook X205TA is suitable for high school students. It comes with a screen size of 11.6 inch with Quad-Core Intel Atom Z3735 CPU. You get 2 GB RAM and a 32 GB SSD with a 10-hour battery life which just weighs 0.95 kg. It contains an added feature of 1366 x 768 RAM, Wi-Fi connectivity with USB ports. Its portability and sound free structure make this laptop the most preferred laptop for any High School Students. 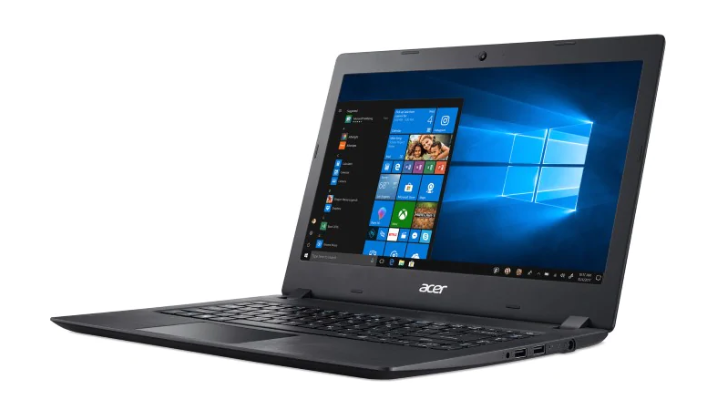 ACER E5 is a 15.6” inch laptop with 1366 x 768 resolution. It comes with an Intel Celeron N2930 processor with an efficient quad-core chip that can boost up to 2.16 GHz. With a 4GB RAM, 500 GB Hard Disk Drive with Quad Core CPU it can be used for multi-tasking very easily. The laptop weighs around 2.5 kg and has a battery life of 7 hours. At a very decent price, this laptop has WIFI connectivity, USB ports but what makes the laptop apart is its large keyboard and screen. The transformer book comes with a multi-holder purpose. It can be used as a laptop as well as a Window tablet. 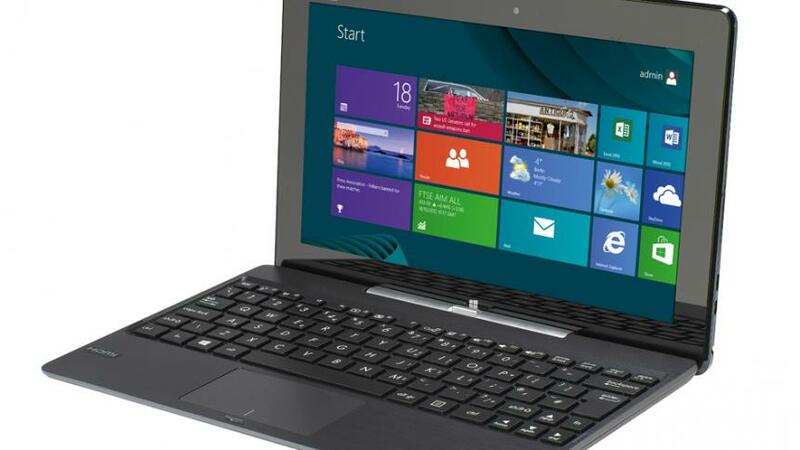 It is an affordable convertible laptop which is powered by Intel Quad Core Atom Z374O CPU. It has a screen size of 10.1” inch with a resolution of 1366 x 768, 2GB RAM and 64 GB e MMC SSD. It has a weight of 1.1 kg i.e near about 550 grams with WIFI connectivity and USB ports. An easy to switch laptop which can be converted into a tablet as well as a laptop. 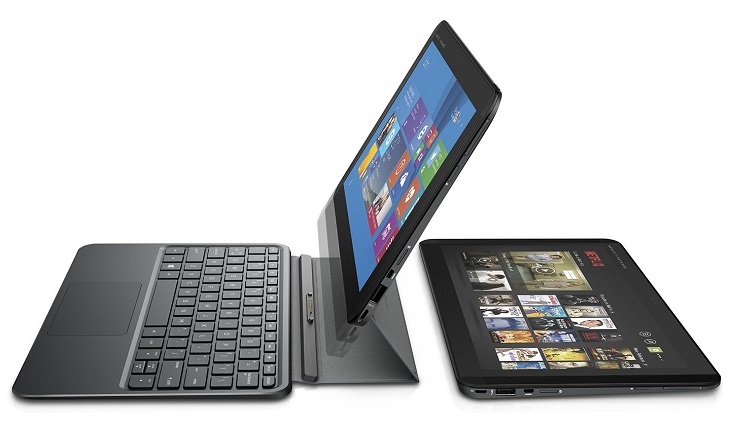 HP Pavilion X2 comes with a screen size of 10.1” inch with a normal screen resolution of 1280 x 800. The pavilion is an ultralight laptop weighing 550 gms without a keyboard and 870 grams with the keyboard. The powerful machine has a battery life of 12 hrs which is a great option for the High School goers to carry out any tasks. It has a USB port and Wifi connectivity which is an icing on the cake. 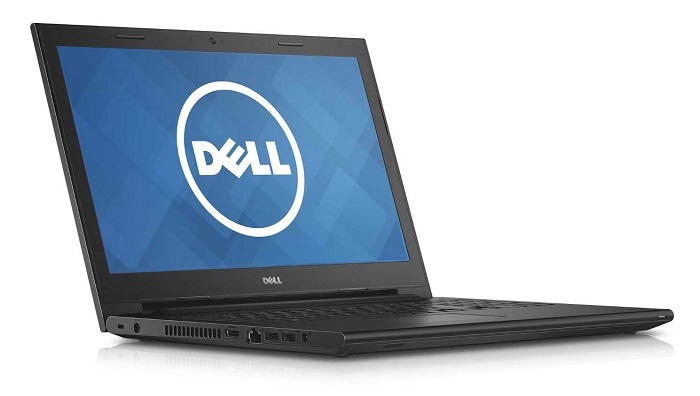 A 15” inch frame, a spacious keyboard with a DVD drive Dell Inspiron 15 caters to the entire budget range and needs. The system comes with an Intel i3 processor with a screen resolution of 1366 x 768, 4GB RAM, 500GB Hard Disk Drive, Wi-Fi connectivity and USB ports. The laptop weighs around 2,19 kg which might be a bit heavy for the students to carry around. But on a budgeted range this laptop is super best when talking about performance and meeting student’s requirements. A bit more expensive from the rest, Lenovo G50 is a no-nonsense workaholic laptop. With packs of important hardware and dual-core Intel i5- 4210U the laptop is sure to operate in a horsepower. 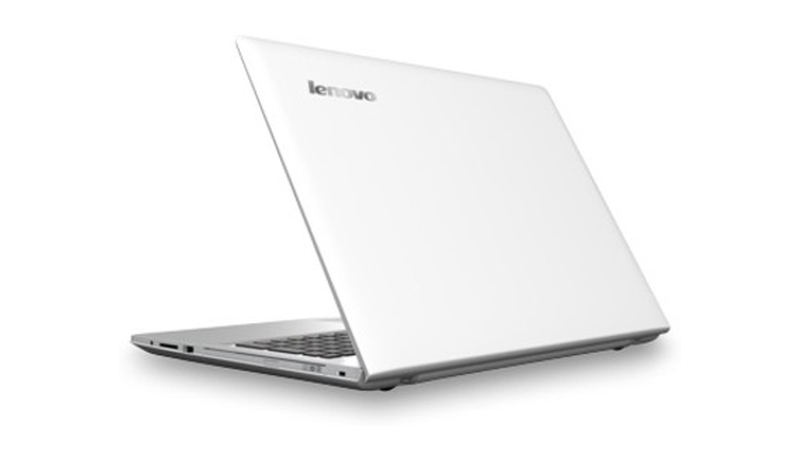 Lenovo G50 has a screen of 15” inch with 1366 x 768 resolution with a battery life of 3 hours. It has Wi-Fi connectivity, USB ports, and 500 GB hard disk drive with a total weight of 2.5 kg. Its additional ability to run CAD software can be a major attraction for Science faculty students. Expensive but a hybrid laptop best suited for traveling purpose for it extreme ultra lightweight. The pro system comes with a super slim magnetic keyboard which can be conveniently switched from laptop to keyboard. Pro 3 comes with a great resolution of 2160 x1440 panel with a powerful i5 or i7 CPU. 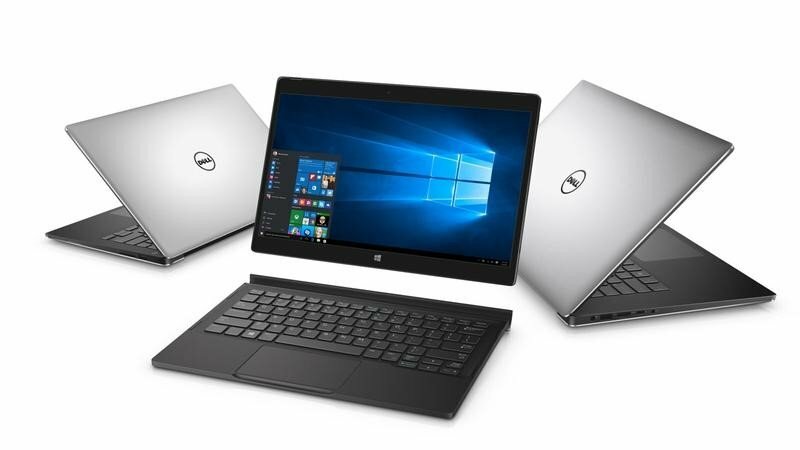 The entry-level pc comes with Intel Core i3, 4GB RAM and 64 GB storage with an extended battery life of 9 hours weighing 800 grams and 9.1 mm thickness. It possesses all the basic requirement of USB portals and WIFI connectivity, so we believe despite being a bit higher in range this can be a longer-term friend of yours since the beginning of your high school. It’s an excellent high-end choice available in both 15” inch and 13” inch screen with an outstanding skinny infinity edge screen with a full ultra-sharp QHD resolution of 3200 x 1800. These were the few laptops that we have enlisted for the high school students we shall be updating more on it with better facilities and user experience, so stay tuned to our blog.